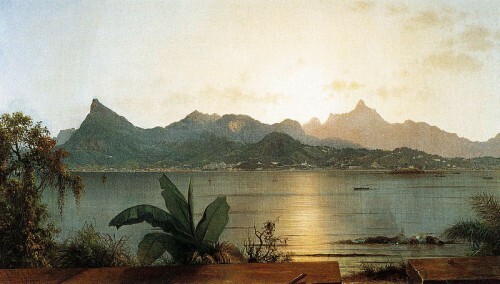 (Martin Johnson Heade; 1819 - 1904) - American painter and naturalist. It was a very unusual artist. He was born in the village of Lambervill situated on the banks of the Delaware River (PA) in the family sawmill owner. From early childhood, the boy showed outstanding ability to draw. In twenty years, Martin Head goes to Mecca art - Rome. Two years later, he returned to Pennsylvania, where he first demonstrated his work at the Academy of Fine Arts. 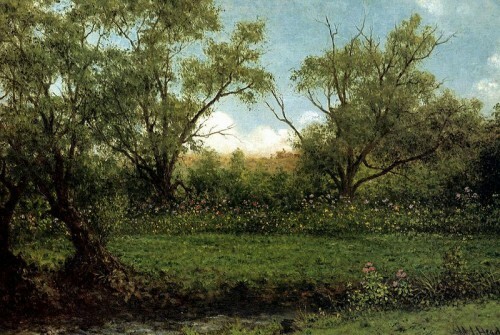 In 1843 Head moved to New York and continues to work in the genre of portraiture, sometimes interrupting a dull monotonous string of individual sketches of still lifes. Prone to wander, the artist does not carry consistency, and again to be a series of crossings: St. Louis, Chicago, Trenton, New-York ... 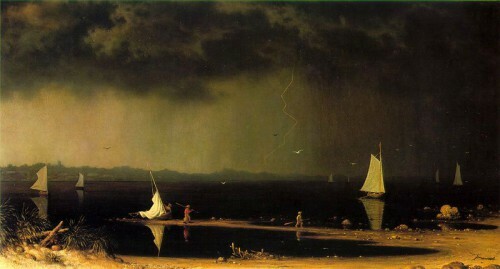 In 1859, Martin Johnson Heade is again in New York. 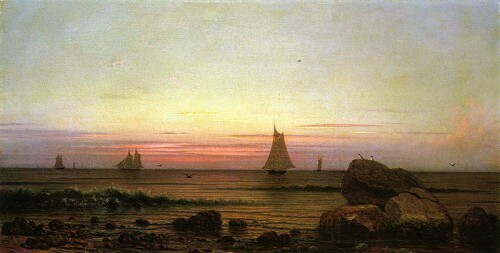 Of all his New York friends-artists Hed more approaches with Frederic Church, landscape painter and romantistom. It helps Church Martin found his own style, insisting that each attempt at a landscape painting. Frederic Church was right - at Kheda wonderful sense of color and space, he creates amazing panoramic canvas. Love of nature rainforest leads the artist to a new journey and he makes several trips to Nicaragua, Panama, Jamaica and Colombia. 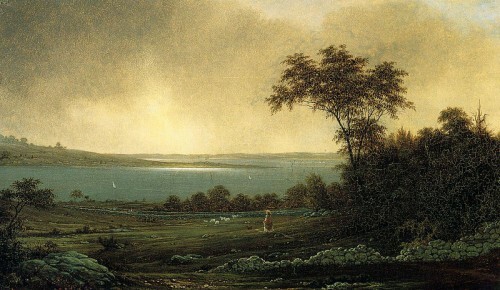 Significant place in the work of the naturalist paintings occupy salt marshes of New England, lighting effects which characterize Martin Heda also as artist-luminist. 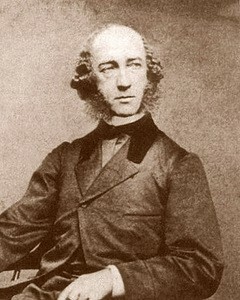 In 1883, Martin Head marries, moves to Florida, where he died at the age of 85 years.